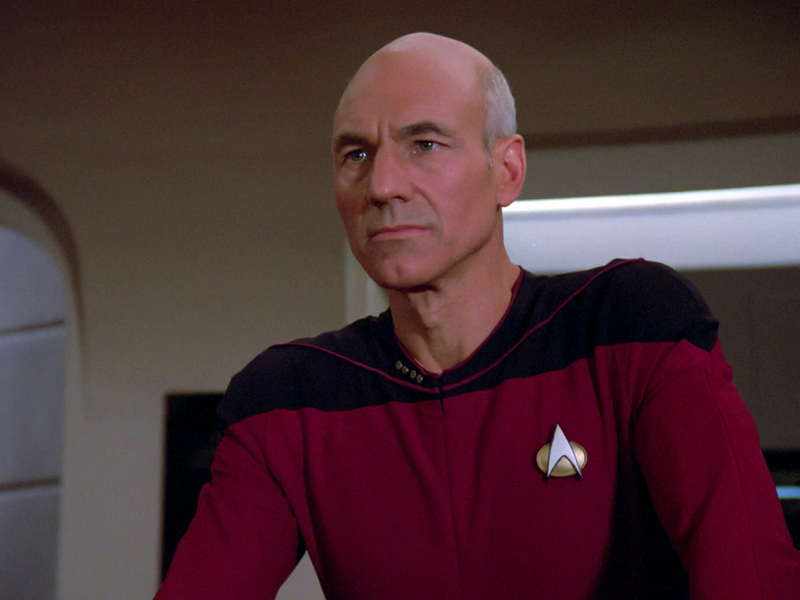 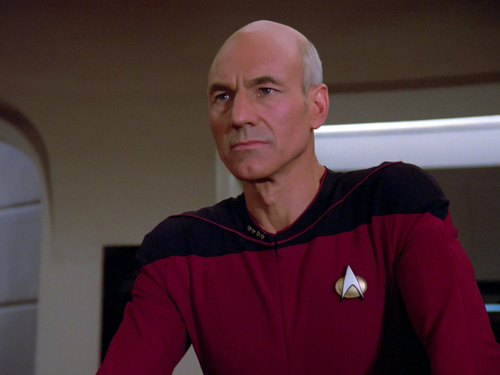 Jean-Luc Picard . . HD Wallpaper and background images in the Star Trek-The Next Generation club tagged: photo star trek - the next generation jean-luc picard patrick stewart season 1.